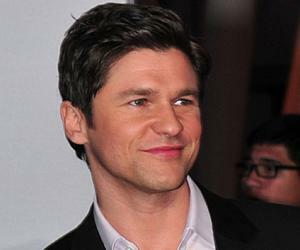 David Burtka is an American actor known for his role in the TV series ‘How I Met Your Mother.’ Check out this biography to know about his birthday, childhood, family life, achievements and fun facts about him. David Burtka is an American actor known for his role in the TV series ‘How I Met Your Mother.’ He is also a professional chef. 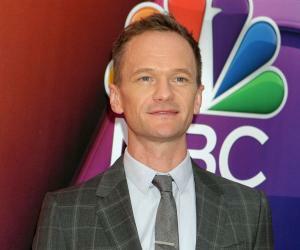 In the late 2000s, he earned much attention for dating Neil Patrick Harris, whom he eventually married. 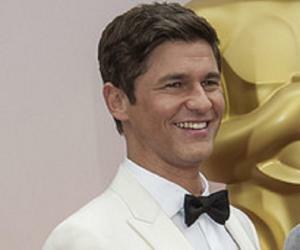 Burtka was born in Dearborn, Michigan, US. He studied at the Interlochen Center for the Arts and later at the University of Michigan, from where he obtained a Bachelor of Fine Arts. 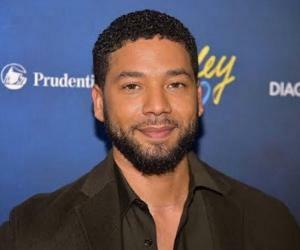 He made his TV debut in the political drama series ‘The West Wing’ and went on to appear in guest roles in other TV shows, such as ‘Crossing Jordan’, ‘CSI: NY’ and ‘Neil’s Puppet Dreams’. He also played a recurring role in the TV show ‘How I met your Mother’. Primarily a TV actor, he has appeared in a few films such as ‘A Very Harold & Kumar 3D Christmas’. Burtka eventually quit acting full-time to become a professional chef. He proceeded to graduate from Le Cordon Bleu College of Culinary Arts Pasadena, after which he began running a catering company. David Burtka made his television debut in 2002 with a guest role in the TV series ‘The West Wing’. The political drama series was set in the West Wing of the White House during the fictitious Democratic administration of Josiah Bartlet. The series earned much appreciation and has been ranked as one of the best TV shows of all time. He was also a stage actor. For his performance in ‘The Play About the Baby,’ he won the 2001 Clarence Derwent Award for most promising male performer. He made his Broadway debut in the 2003 revival of ‘Gypsy,’ which starred Bernadette Peters. In 2005, he was seen in the TV show ‘Crossing Jordan’. In 2007, he was seen in ‘CSI: NY’, a popular American crime show. The same year, he appeared in his first TV film, ‘Worldly Possession’. He also appeared in two short films named ‘Open House’ and ‘Army Guy’. In 2011, he portrayed a fictionalized version of himself in the comedy film ‘A Very Harold & Kumar 3D Christmas’. It was a sequel to the 2008 film ‘Harold & Kumar Escape from Guantanamo Bay’. The film was a critical and commercial success. 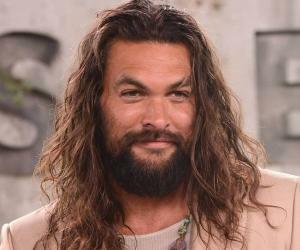 He was also seen in the short film ‘Gaysharktank.com’ the same year. The next year, he played an important role in the drama film ‘Annie and the Gypsy’. The film was about an artist in her early 60s, who throws a dinner party hoping it will rekindle the great love affair of her youth. In 2013, he was seen in the short film ‘The Gay Christian Mingle.’ The next year, he was seen in the film ‘Dance-Off’. Between 2006 and 2014, he also played a recurring role in the TV series ‘How I Met Your Mother’. He played a few guest roles on TV in the mid-2010s and was seen in ‘Lemony Snicket’s A Series of Unfortunate Events’. It was based on a children’s novel series of the same name by Lemony Snicket. He has now quit acting full-time and currently runs a catering company. David Burtka was born in Dearborn, Michigan, on May 29, 1975. His father is Daniel Burtka while his mother was Deborah Zajas. He grew up in Canton, Michigan, and studied in Salem High School, from where he graduated in 1993. 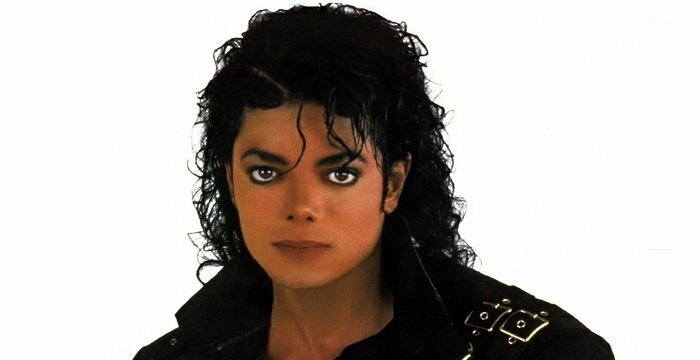 He eventually earned his Bachelor of Fine Arts from the University of Michigan. He also received professional training in acting. David Burtka came out as homosexual in the 2000s. He began dating actor Neil Patrick Harris in 2007 and eventually married him in 2014. They have two children, born through surrogacy.